Advances in technology, changes in policy, and consumers’ increasing interest and demand for healthier foods and beverages are driving innovations in wine. 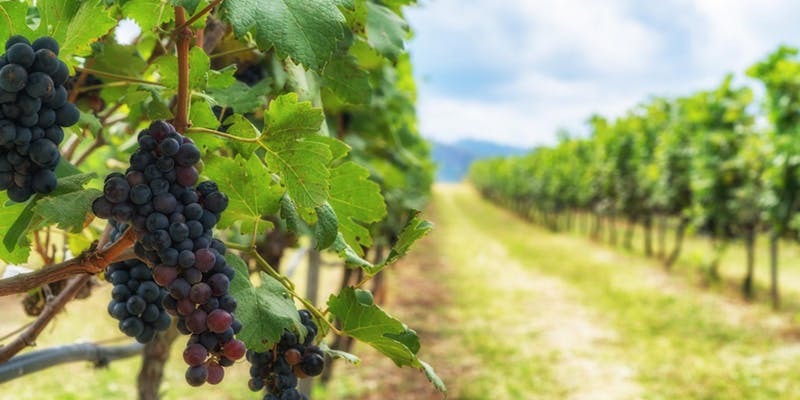 This symposium will discuss the history and meaning of wine as a health product, trends and changes in the wine market, product innovations, and consumer perceptions and demands in Australia. Tamara Bucher has a background in Biology and in Human Nutrition and Health, and studies how consumers interpret nutrition and health information related to food and wine. 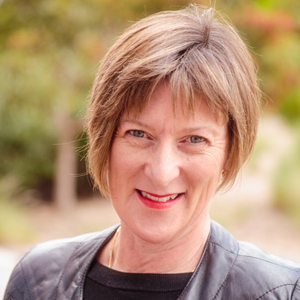 She is a Senior Research Fellow at The University of Newcastle, Faculty of Health and Medicine and leads the Nutrition Education and Consumer Behaviour theme within the University's Priority Research Center for Physical Activity and Nutrition. She is an active member of UoN’s Wine Studies Research Network and organised this event together with Dr Julie McIntyre and Ms Kristine Deroover. Julie McIntyre is a Senior Lecturer in History at the University of Newcastle where she leads the UON Wine Studies Research Network. Julie has published widely in her field of Australian History on the role of wine in society and culture. This work is cited internationally in several disciplines. Julie’s first monograph, First Vintage: Wine in Colonial New South Wales (Sydney: UNSW Press, 2012) received a Gourmand Publishing Award and was shortlisted for other honours including the NSW Premier’s History Awards and a Wine Communicators of Australia (WCA) Best Book Award. Her book with John Germov published in September, Hunter Wine: A history (Sydney: NewSouth, 2018), has been described as setting a ‘new benchmark for writing about wine history in Australia’. It has been shortlisted for a WCA Best Book Award. A major exhibition based on Hunter Wine is showing at Newcastle Museum until January 2019. Julie is the 2018 State Library of NSW Merewether Fellow for a project on colonial agricultural science and an associate editor of the Journal of Wine Research (UK). Creina Stockley, PhD, MBA, a former clinical pharmacologist, has been Health and Regulatory Information Manager at The Australian Wine Research Institute for 27 years, and is an Affiliate Senior Lecturer in the School of Agriculture, Food and Wine at the University of Adelaide. Since 1997, she has been an Australian government representative on the Health and Safety Commission of the Organisation International de la Vigne et du Vin (OIV) and is a former President of Commission IV Safety and Health. She has been actively involved in the preparation of alcohol policy, such as reviews of the National Alcohol Strategy and the NHMRC Australian Alcohol Guidelines, as well as actively being involved in research projects on a range of wine and health issues. She has presented papers at in excess of 111 conferences and workshops, and published in excess of 65 peer-reviewed papers, 85 non-peer-reviewed papers and 11 book chapters. 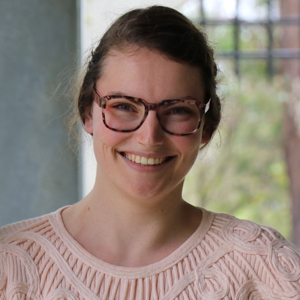 Kristine Deroover holds a MSc in Health Education and Promotion from Maastricht University, The Netherlands and a Master in Rehabilitation Sciences and Physiotherapy from KULeuven, Belgium. She is doing her PhD on "Understanding how people integrate conflicting health information" and works as a scientific project manager at UoN's PRCPAN in research on nutrition education, food choice, and food and wine consumer behaviour. She is a member of the UoN Wine Studies Research Network and assisted with the organisation of the NeW Tastes of Wine symposium. Irma Dupuis is the Head of Branding for Tamburlaine Organic Wines and grows their brand, changing one consumer mindset at a time. After working in France and internationally, Irma knows what truly drives conversions - and it’s not fancy marketing campaigns. It’s how well you connect with the people you are reaching out to. Irma holds a MSc in wine business from the Burgundy Business School, a Master of Management from the EM Normandie Business School and a WSET Level 3 Award in Wine.